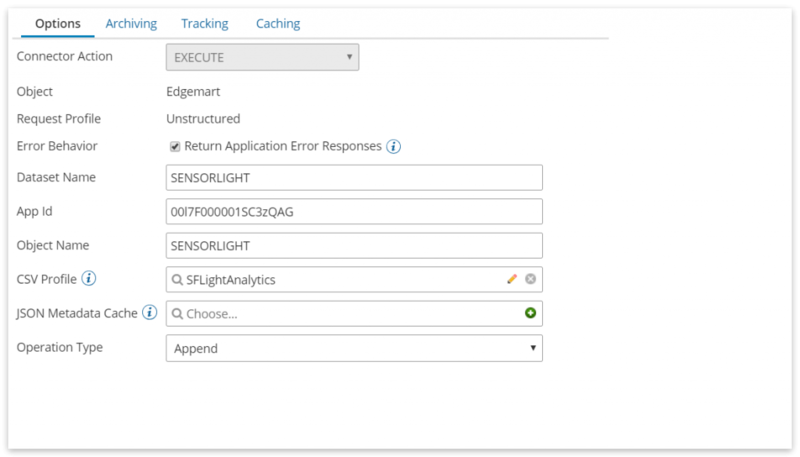 This is how we will set up Salesforce Analytics for the smart farming IoT app. Log in to Salesforce Analytics. Navigate to the Analytics Studio. Create a new app. Note the APP ID in the browser. 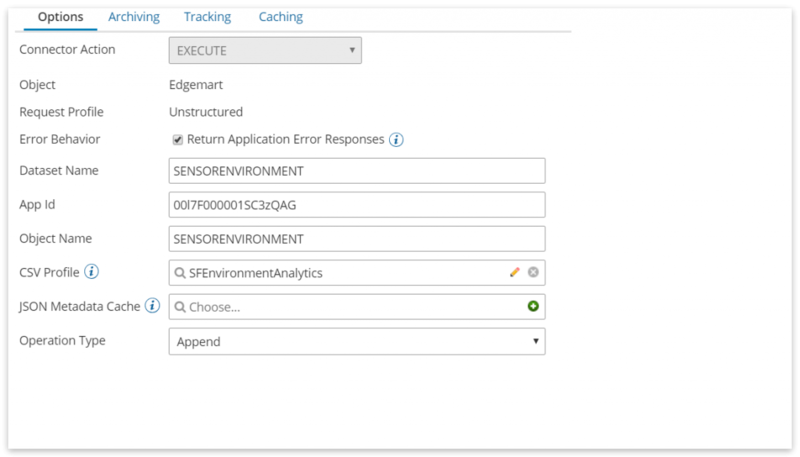 We will need this when we configure the Salesforce Analytics connector in Boomi Integrate later.